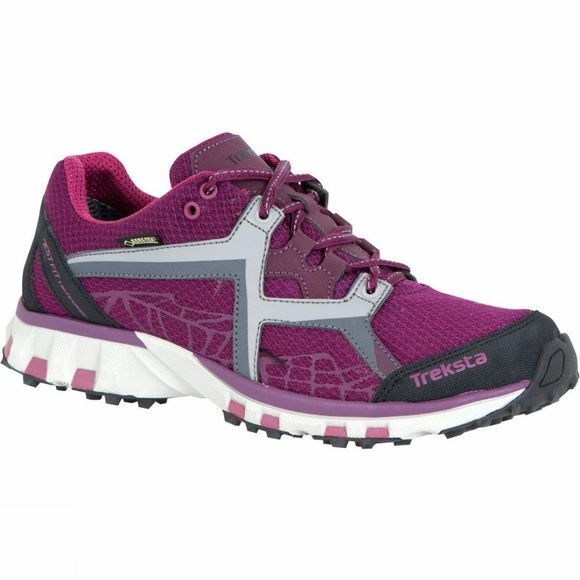 The Women's Libero Elite 101 GTX Shoe from Treksta are an excellent grippy solution to the trail, but are just as at home on the road. 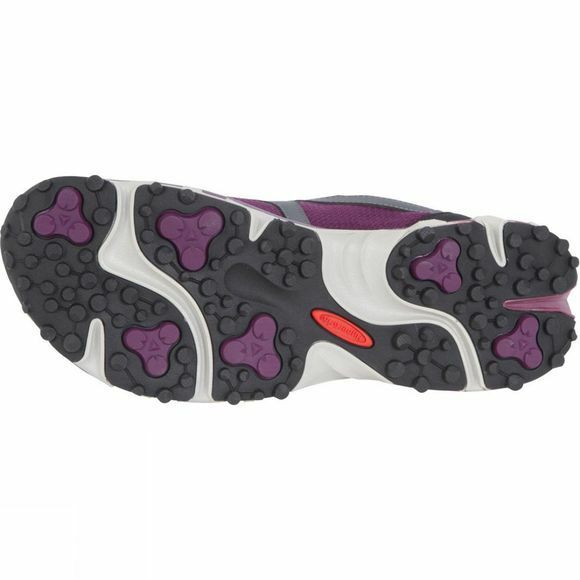 A dual density EVA midsole shields you from the impact of exercise, while a TQ mesh footbed keeps your feet secure and comfortable. Hyperfoam inserts have been added to the heel for further impact absorbtion and protective toe caps means extra protection should you stub your toe on a rock. Complete with a Gore-Tex membrane the Libero will keep your feet protected from the rain, as well as puddles and shallow river crossings. It may be waterproof but the membrane is breathable, allowing your feet to stay cool on the move. Just what you need when exploring the outdoors.